Hey there! 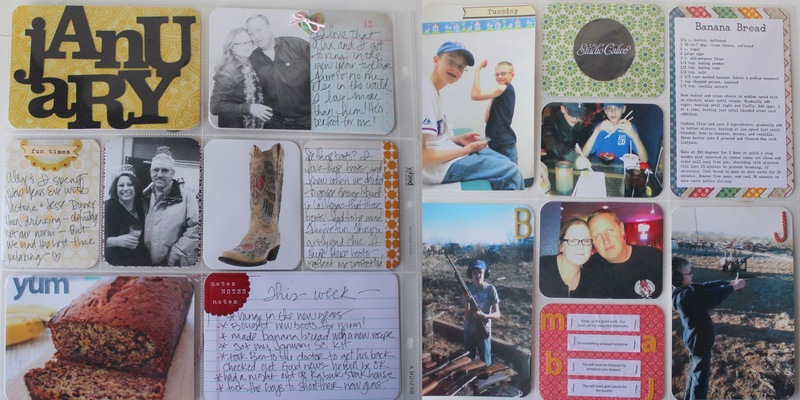 Well, its Monday and that means I get to share with you my first week in Project Life! 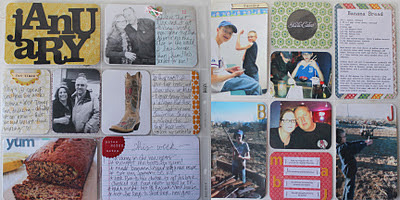 I have to say - this past week took longer to document than I expected! I learned a couple of things: take more photos than you think you will need, cause trust me, you need more! I also learned to take better notes of what we did. Its hard to remember some of the small details that I want to document! That being said, I really had fun with this past week. Its a hodge-podge of paper scraps & I kinda like that. I thought I would reply a bunch on the core kit that you can order for Project Life. Turns out, I doubt I use it at all! Thanks for stopping by today! The boys are home for school today & that means I get to referee them! Actually John is going on a hike today and I need to convince him that shorts+sandals are not appropriate in the Texas Panhandle in January! Silly boy! **edited to add: I am linking up at The Mom Creative! 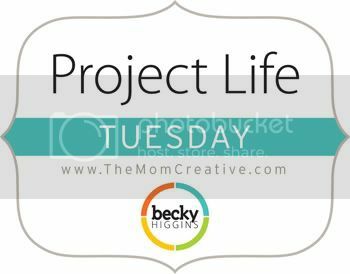 Every Tuesday is Project Life Tuesday! I love that you included a recipe on your layout. I might do that next week. Love the idea. week two has taken me longer too but I think it is because I had more photos. love your week one, that bread looks yummy! Great pages, I LOVE the die cut January! Gorgeous - and I love how unique it is! 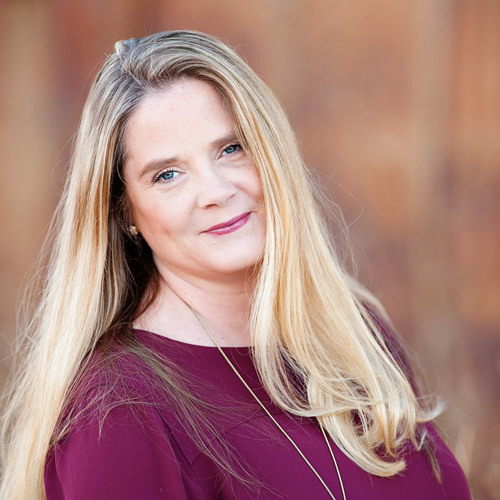 Hi, here from SC (shoppershaz). I love your page - you have so much going on there. Really love the recipe idea - I will pinch that one, thank you! Your journaling looks lovely too - you have very nice handwriting - mine looks like chicken scratchings. Will pop you into my reader so I can keep up with the rest of your posts.